The TCC/I QPV-125 is built to outperform and outlast the competition. This variable swash plate compressor with 125cc displacement, balances performance to the amount of cooling required, increases fuel efficiency and provides enhanced durability for construction vehicles and heavy-duty trucks. 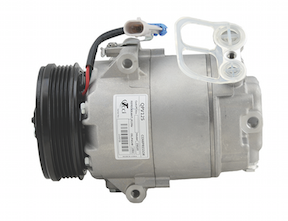 While most variable compressors are designed for the automotive industry (three years – 36,000 miles on the road), T/CCI’s proprietary design and unique internal configuration of the compressor is developed specifically for the heavy-duty market, where they commonly run 100,000 miles. 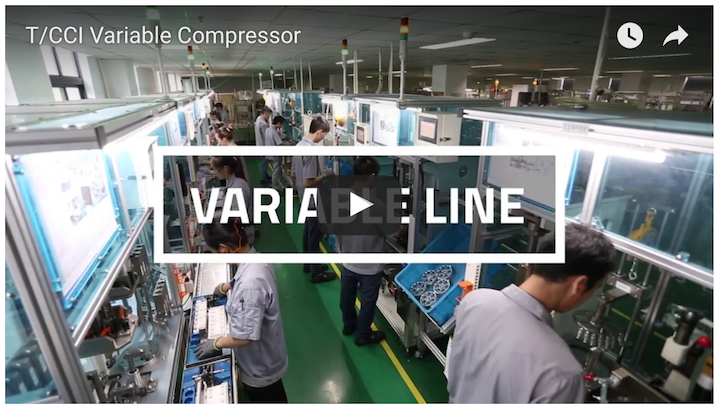 Design adjustments including a heavy-duty, longer life clutch, more robust internal components and internal oil separator for reduced oil circulation rates and higher efficiency, allowing the QPV-125 to outperform most 150 cc compressors. 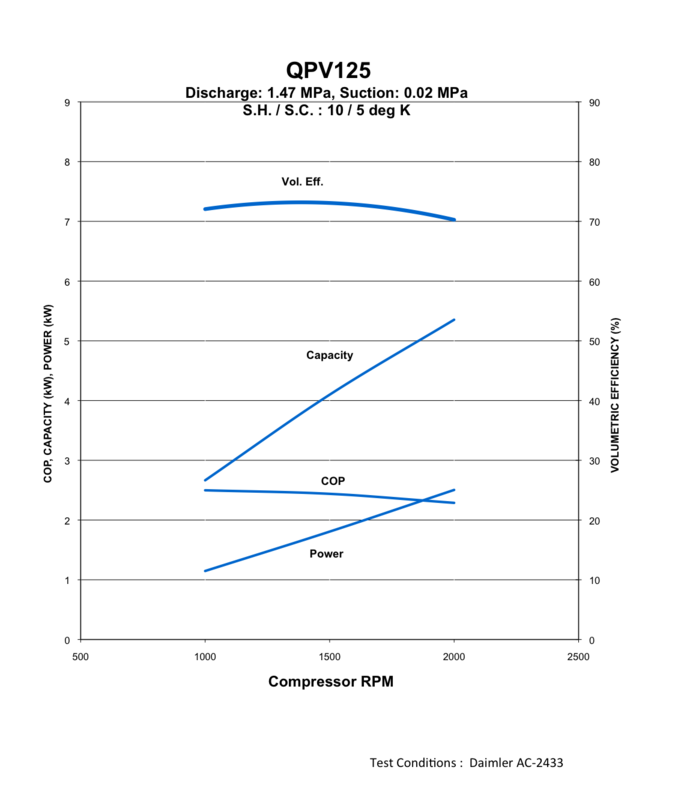 T/CCI developed this variable compressor about three years ago to supplement options in the small equipment construction market. The enhancements to the design directly translate into fuel savings and horsepower conservation for over the road vehicles. The more horsepower the compressor is able to save, the harder the vehicle is able to work to get the job done – which is a tremendous value proposition for the industry and the end user.